Very pleased with my purchase. Items packaged carefully. Shipment received within a week. Will definitely be a return customer. I just received my take me out to the ball game music box. This is just a little note to let you know how much I love it! My little boy sings this song and makes me sing this song all the time. He is also fascinated with how things work and the fact he can see how it all works is awesome! I bought this for him for Christmas, but I don't think I can wait to give it to him! It's so sweet. "Thank you for expediting my book order yesterday. It arrived this afternoon and in great condition! It is good to know that I can trust your service when I needed it most! Your service was excellent. Good job! " "This was the best service experience!! Not only was item exactly as described, but it was packaged and delivered expeditiously. Wish I lived closer to store so that I can patronize it in person....wonderful all around experience." Received exactly what I expected as advertised in a timely manner. No Problems. Would recomend this seller and use them again without question. Very happy with the purchases from this seller. Our grand-daughter loved her guitar and strap!. Very pleased with the item received and the excellent condition in which it was received. I was very satisfied with my recent order. I was able to get the piano books I have been looking for, and a new sight reading practice book that was not available locally. I hope I continue to receive the e-mails from your company. I have seen quite a few items that I may be interested in for Christmas gifts. I am very pleased with your store. No music while waiting on the phone as a recorded message grated in my ear. I actually got a live person! And she said she is the owner!! No run-a-round when I received a broken item. A prompt replacement and I didn't even have the hassle of sending the broken one back. What a difference from other companies who seem to have no idea that their customers are the reason they eat. I was very pleased with my order. I had been looking for the 89T Record Player Cartridge and kept being met with, "the 89T wasn't made anymore and I had to go to something else, and then had to buy two different cartridges to play all the speeds of records." I found you online, placed an order and in just a few days received from you exactly what I was looking for. It's fantastic to once again listen to music in a way that can't be captured on CD form. I inherited a large record collection and have been enjoying their sound since I recieved my 89T order from you. I will use your service again. The music box turn-piece which played “Ding Dong, the Witch is Dead” was just WONDERFUL!!!! Arrived in perfect condition!!!! The whole order process was perfect from beginning to end. Thanks so-o-o-o much for your time and help! 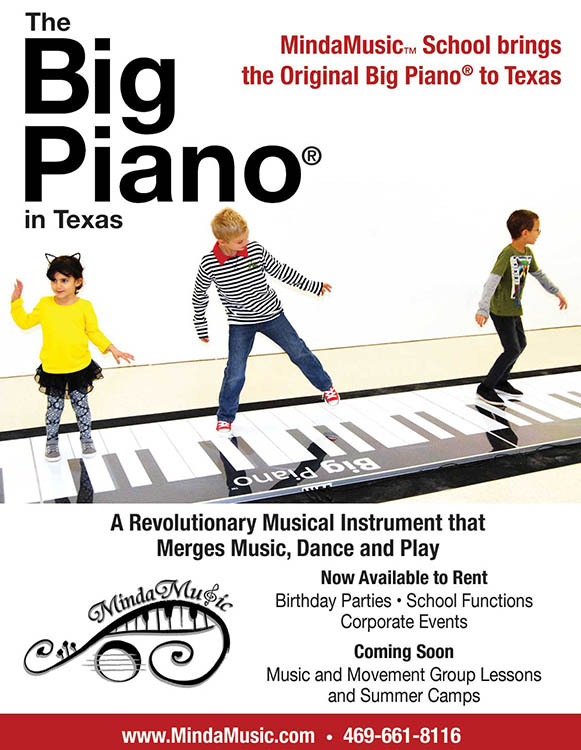 Support Musical Education with MindaMusic Store!